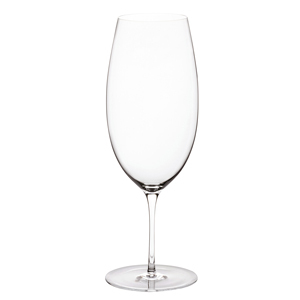 Stunning in design, the Elia Liana Beer Glasses are a truly elegant way to enjoy a beer. Featuring gentle curves and a tall silhouette, these stemmed beer glasses are ideally suited for on-trend pubs, restaurants or hotels. 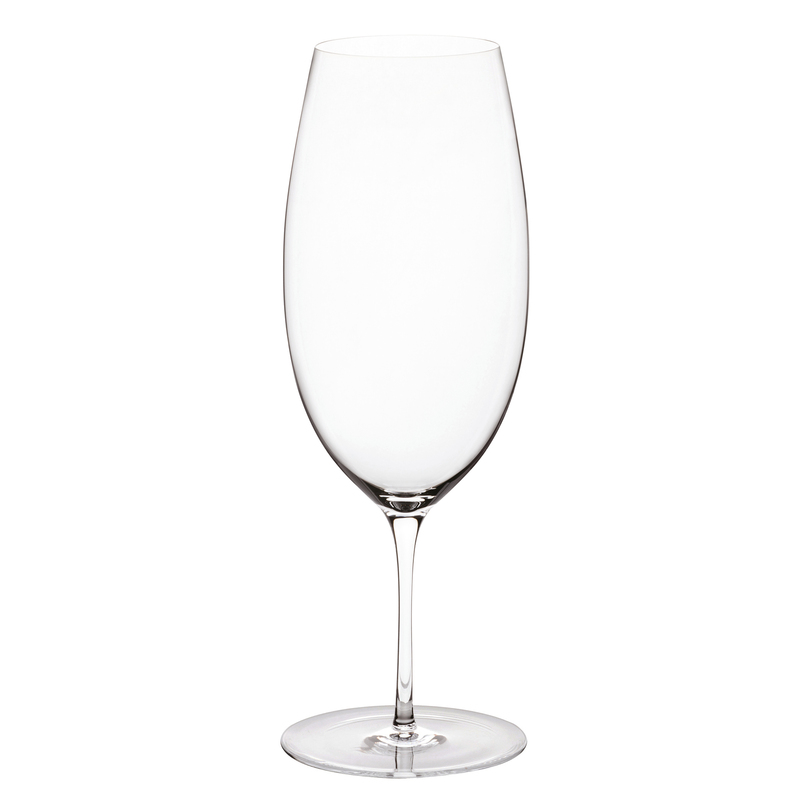 With sparkling clarity and crafted from mouth-blown fine crystal.